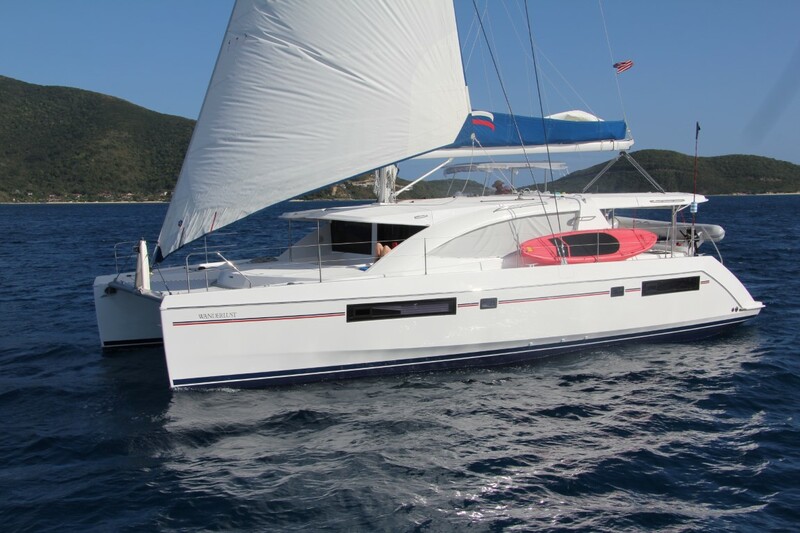 If you have arrived on this page, it could mean that you are thinking of buying a catamaran, either to sail in UK waters, warmer climates or maybe even planning a cruising life. 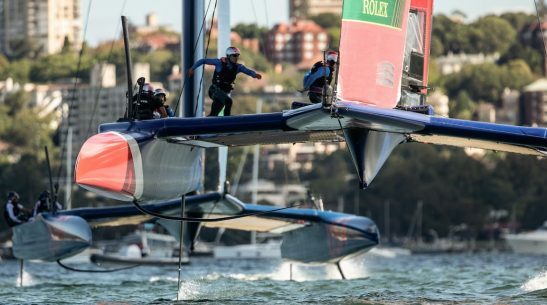 Catamarans come in all shapes and sizes, the things I love about Cats…others see as negatives, what might seem great for cruising in 30 degrees, might not be the right plan for a boat in UK waters, are you interested in speed or space? can you combine the two?…and the list goes on, there is no right or wrong, it is personal preference and understanding the benefits and weakness’s on each. We have a passion for cats, love talking about them and of course love sailing on them, we offer a consultancy service, giving advice and hopefully knowledge, helping you to work out which boat works best for you, Lagoon, Nautitech, Fountain Pajot, Privilege, Outremer, Robertson and Caine are just a small selection of the choices available, all very different, all building superb boats, but not all will suite your plans. Other questions are worth considering, do I plan to buy the boat out right? use it 100% privately and NO ONE sets foot on it? 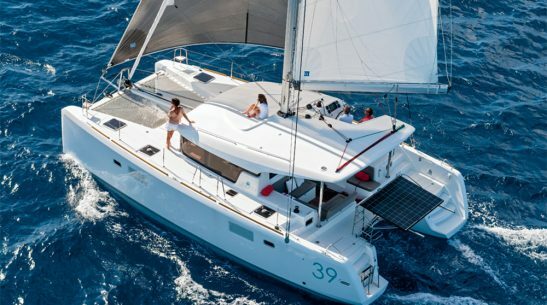 should I consider chartering, if I am chartering, could I consider a larger boat as the charter income will offset the difference, If I am chartering, maybe I could have it on a fleet over sea’s? 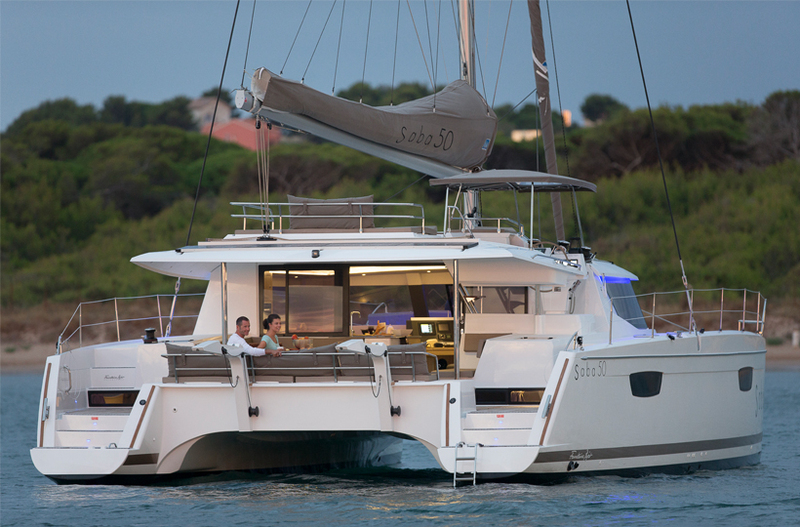 could a yacht ownership program with a larger company with guaranteed income and more than 10 weeks holiday a year work for me? Once again…all these options are great but only one will suite your own idea’s and plans. 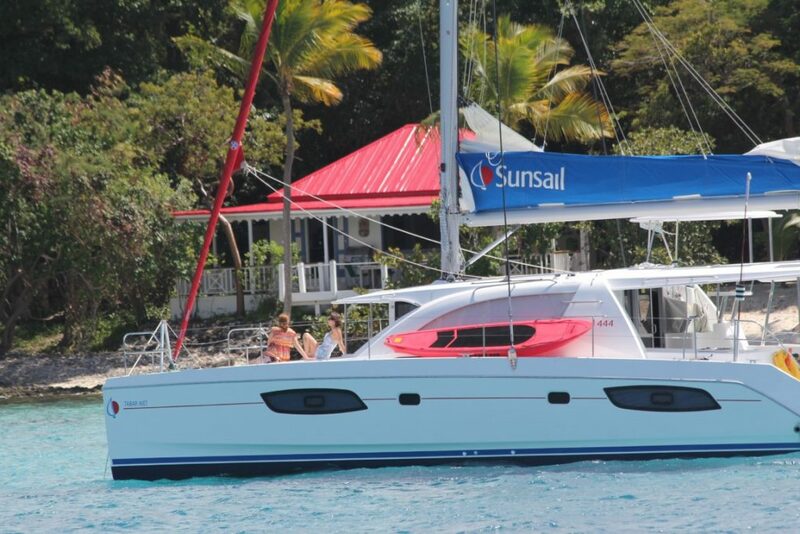 In addition to helping and assisting in your buying process, we also offer own boat tuition once you have bought your boat, helping you get to know the handling and sailing characteristics of your boat, teaching you not only to sail your boat but to sail it to its full mile munching potential. We will assist your family/crew, to have a better understanding of the workings of the boat, teach them away from the grumpy skipper (thats you) and give them their own presence on the boat and their own jobs, a happy, confident and knowledgeable crew…is the ONLY crew! We have been chartering and managing cats since the late nineties and would love to help in any way we can. 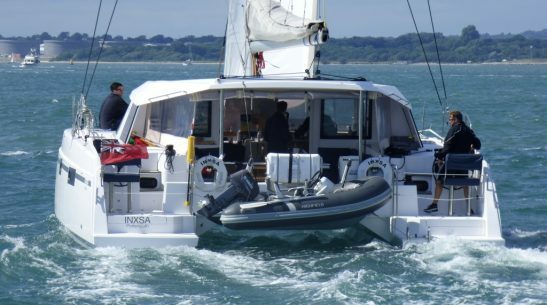 If you would like to see a selection of boats available for charter in the Solent for tuition weekends then why not visit our Catamaran Charters page or you could visit our Caribbean Page.